7/11 meet in Beijing, rest, meditate, train for 3 days in White Cloud Temple or China Taoist Council and Guangji Temple or China Buddhist Council where I taught for over 1 year after the 2008 Sichuan earthquake. 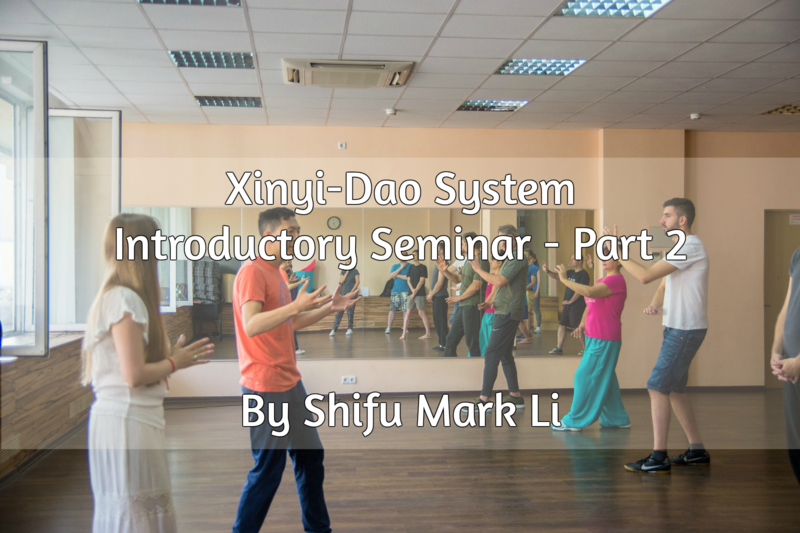 Topics: Both Sun Cunzhou and Sun Jianyun lineages of Xingyi, Bagua & Taiji & inner alchemy, Taoist Neidan and medical Qigong from both Quanzhen & Zhengyi lineages. Intro to combining Dzogchen into movement meditation. 7/15 Shanxi Xingyi Pilgrimage: Datong, Taigu, & Wutai Mountain. Topics: Zen drawing & Zen calligraphy with Master/Professor Yang Ruilin, successor of China national treasure Xia Jingshan, long time partner of Nan Huaijin even though they went separate ways; Dai Style Xinyi & secret Dantian activation training in my Xingyi/Xinyi Sifu Tailiang Li’s home town Taiju, Meditation & lecture with Datong Buddhist Council and with the mayor’s office team. 7/20 Wudang Mountain. Will be visiting & training in two little known-alchemy centers, introduced by Angela Pan, the chief assistant teacher of Enlightenment Living and Taichizen International’s Shanghai office. 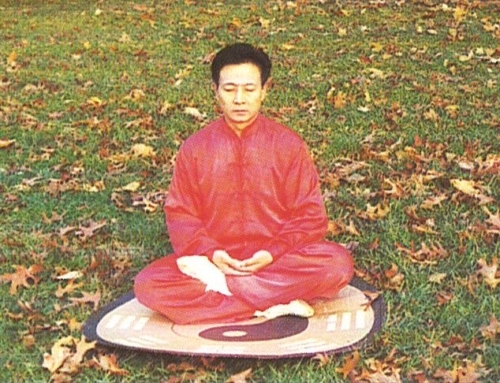 Will also be studying the unique self-acupuncture & Qigong system of Master/Doctor Yu Hao’s Nine Needles Village, 30 mins from Wudang in the beautiful city of Shiyan, where I also give annual teachings at, Doctor Yu is a well-known TCM Shaman as well as both respective and controversial author. 7/23 Wuhan. Studying with the prestigious “City Daoist”, founder of Benyuan culture, Master Kong Gu, one of my brothers of Tangmi or Tang Vajrayana lineage, He is well-known for Qigong tumor removal, distance healing, and many “medically documented” miracles. 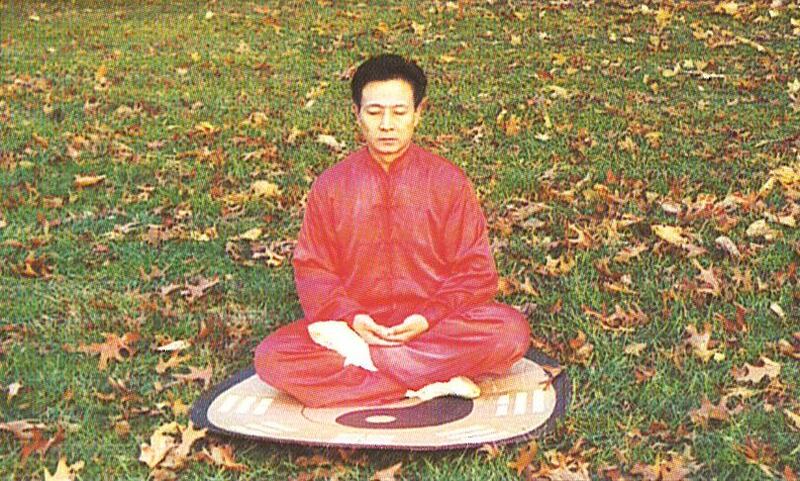 As the VP of China’s first Paranormal Council, he has over 12 masters in various hermit & immortal lineages, yes, many of his teachers do NOT use cell phones. 7/25 Tibet Training & touring, to both Lhasa and Ganzi, content confidential for obvious reasons. 8/5-11, Sichuan, resting in one of Nanchong’s Taoist holy mountains, more alchemy training of reverse-aging with the unique medical Qigong in Master Hu Qiong’s retreat center, he was an ex-martial monk in the 80’s when Shaolin Temple was very, very different from now, is all I could say. He is also near his 50’s with no grey hair and moves better than most of the Wushu professionals in their 20’s due to special Qigong training. People with more time will be continue going to Emei mountain and Xi’An to train with my teaching partner Professor Wenguo Ma on Baji, Pigua, Fanzi and weapons, as well as Yiquan and Xingyi at the prestigious Xi’An PE College where he is the Chair of Martial arts Dept, VP of Provincial TKD Council, VP of MMA Council, Boxing Council. Shuaijiao Council etc. ( He is the only person in history that teaches traditional CMA mostly Fanzi to the National Boxing Team in Beijing.) 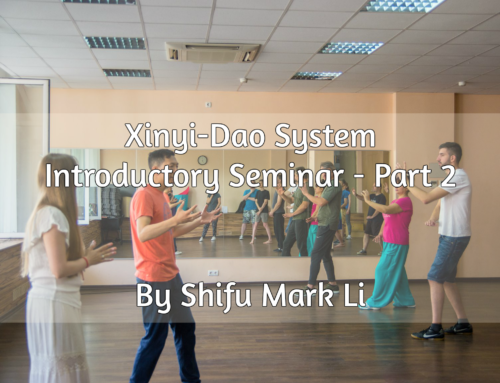 Xi’An PE College is also one of the 3 colleges in China where I give annual teachings of integrated studies of Sun, Song, Che, Dai, Shang and various versions of Hebei & Tianjin styles of Xingyiquan’s Neigong and martial applications at. Fee: Before Tibet $ 2800, Tibet & Sichuan 2900, $5200 for two, both tours including at least one TCM/Qigong diagnosis & treatment of Taoist Acupuncture, one I-Ching guidance session, at least 2-3 hrs of daily instruction & practice, awesome food, beyond imagination tea (which alone can cost $2-3 dollar per gram), and 4 star hotels during most of the trip. Not included is China visa & Tibet permit fee, international airfare & tour guide fee. Students that are NOT already instructors who pass the level one text of 1 min + per Inhale, which is only one of the 3 pre-requisites for true Taoist Neidan or Buddhist Samadhi training, will receive level one instructor certification on either Qigong or Taichizen, nearly all my Chinese assistant instructors are capable of performing and let’s make this one of the primary training goals for this trip.